The prolific anthologist Peter Haining (1940-2007) is known not only to have cut corners in filling up his anthologies, but to have gone so far as to make up references and fabricate texts. Both of these serious problems are especially visible in his collections of Bram Stoker materials, where he has given deliberately false citations as well as having significantly re-written some of the texts he has supposedly reproduced. I’ve written elsewhere of a few other instances of his outrageous frauds (for one, where he lifted one author’s story from an early Weird Tales and claimed it was by Dorothy Macardle and from an Irish magazine, see here). All of which sounds well and good. But it doesn’t bear scrutiny. No story of such title appeared in any of the December 1920 issues of The Argosy (nor in any of the surrounding years), nor did Endore’s byline appear at all in The Argosy, as can be confirmed in Fred Cook’s The Argosy Index 1896-1943. In any case, Guy Endore’s earliest known works all appeared as by “S. Guy Endore”, the first initial standing for Samuel. This byline appeared on several novels he translated—including Alraune (1929), by Hanns Heinz Ewers—beginning in 1928. 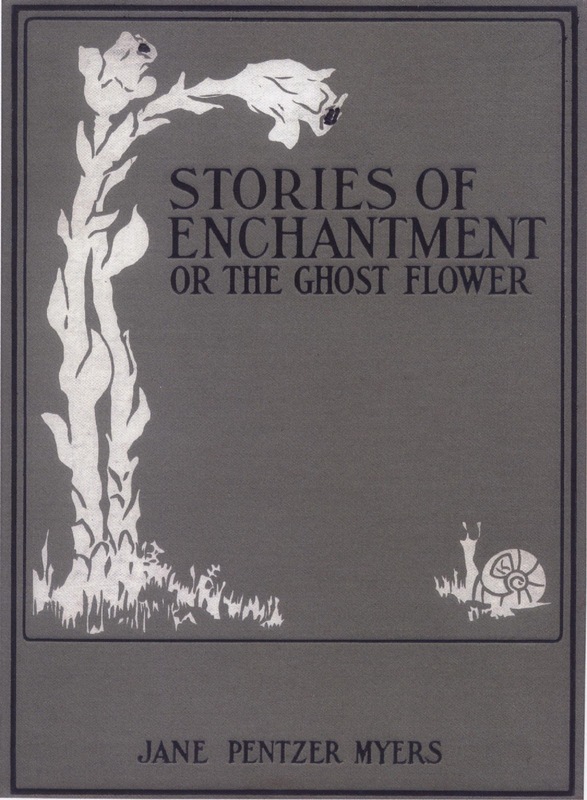 Endore’s first known short stories published in periodicals appeared in 1929. He stopped using the initial around 1930. The story “The Wolf Girl” also poses questions. 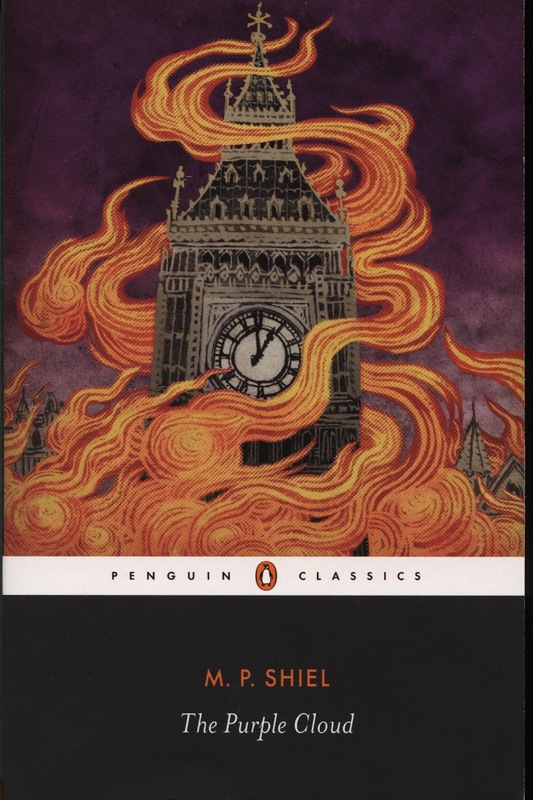 First, it reads nothing like Endore’s much more polished and literary style. 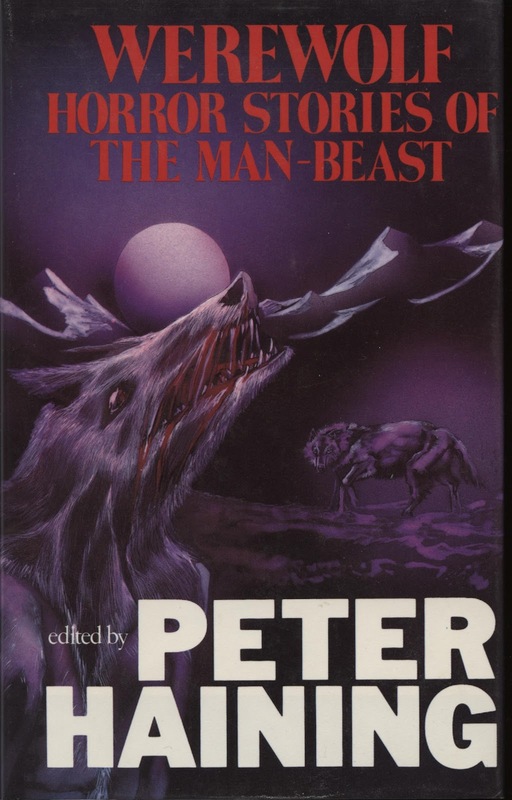 Second, it is basically a pulp-styled retelling of a portion of Clemence Housman’s “The Were-Wolf”, first published in 1890, with the setting superficially shifted to Alaska (though there is nothing about “The Wolf Girl” that makes it characteristically Alaskan). It is possible that Haining found "The Wolf Girl" in some obscure magazine, and thought no one would contest his claim of source and author. It is also possible that Haining himself adapted the Housman story into this inferior filler, which he then passed off as by Guy Endore (whose name might help to sell a few more copies of Haining’s anthology). A few things are, I think, certain, and one is that the story did not appear where Haining said it did. Another is subjective but (I think) no less certain: Guy Endore didn’t write “The Wolf Girl”. Finally, it has become increasingly apparent that you can’t trust Peter Haining on anything. Congrats to Ray and Rosalie, for the nomination for Tartarus Press, and congrats to Mark for the nomination for Wormwood. Their competitors are also to be commended and recommended. It's too bad that only one can win the Award. How interesting, at last, to see M.P. 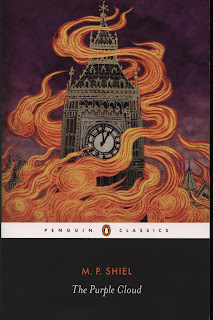 Shiel's The Purple Cloud enter the canon of Penguin Classics. This new edition has a lengthy introduction, and notes, by John Sutherland, whose Longman Companion to Victorian Fiction (1989; revised 2009) is as useful and wonderful as his more recent Lives of the Novelists: A History of Fiction in 294 Lives (2011) is glib and disappointing. 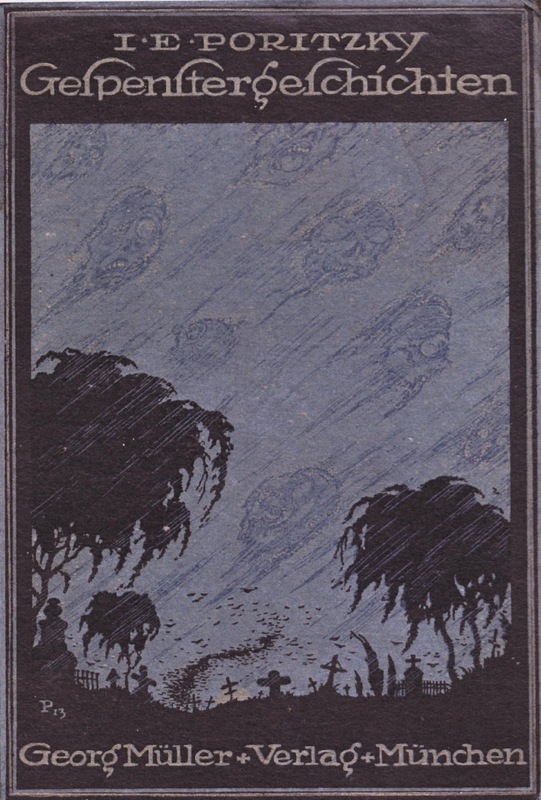 Sutherland's Introduction to The Purple Cloud repeats and echoes some of the unfortunate glibness of the Shiel entry in Lives of the Novelists (e.g., where the latter refers to "the excessively minor poet John Gawsworth", this dismissal is lightened in the Introduction by the addition of parentheses to "the (excessively) minor poet John Gawsworth"---is such snideness really necessary?). But overall, his Introduction is informative and up-to-date---it is especially rewarding to see the pioneering biographical work of Harold Billings frequently cited, and the work of Kirsten MacLeod as well. Billings's two volumes (the third is in progress) on Shiel's life are presently available only in the fine small press editions (here is the publisher's webpage for the first volume), and MacLeod's revelatory article is in an academic journal, so it is very good to see the excellent results of years of research being utilized in the mainstream. The book is out in England (click here for the Amazon.co.uk link), and should be out soon in the US (click here for the Amazon.com link). A quick post to call attention to the recent publication of issue 20 (June 2012) of Le Visage Vert. As usual it is a sumptuous production, and includes an envelope containing four colored plates, with images on each side, complimenting the black-and-white reproductions in the issue itself. 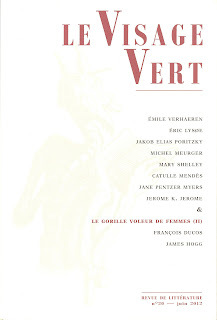 Contents include three tales by Émile Verhaeren and an article on him; a tale by Jacob Elias Poritzky and an article on him by Michel Meurger; an essay "On Ghosts" by Mary Shelley; stories by Catelle Mendès and Jane Pentzer Myers and Jerome K. Jerome. 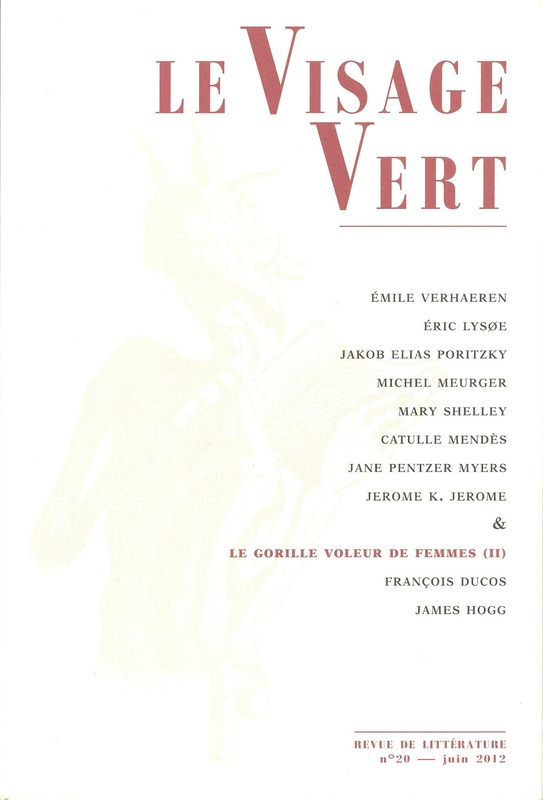 This is followed by a second installment of "Le Gorille Voleur de Femmes" by François Ducos; a translation of "The Pongos: A Letter from Southern Africa" by James Hogg; and the usual bio-bibliographies of the contributors. A delightful issue. A table of contents can be found here, and titles in the Librarie du Visage Vert can be ordered here, payment via Paypal (scroll down for the current and back issues of Le Visage Vert).